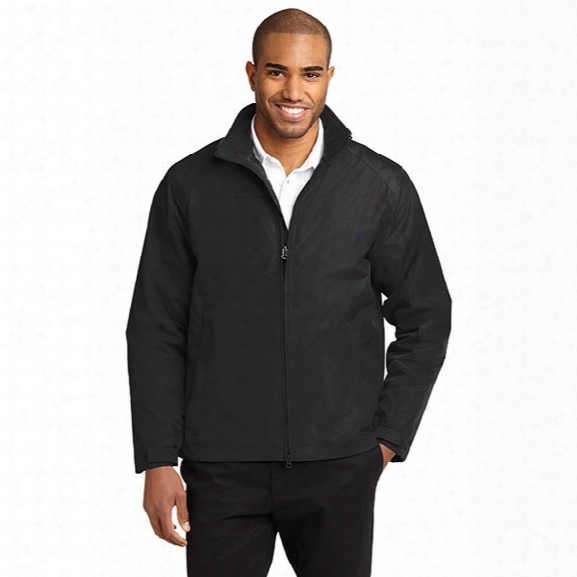 Port Authority Challenger Ii Jacket, True Black/true Black, 2x-large - Black - Male - Included. 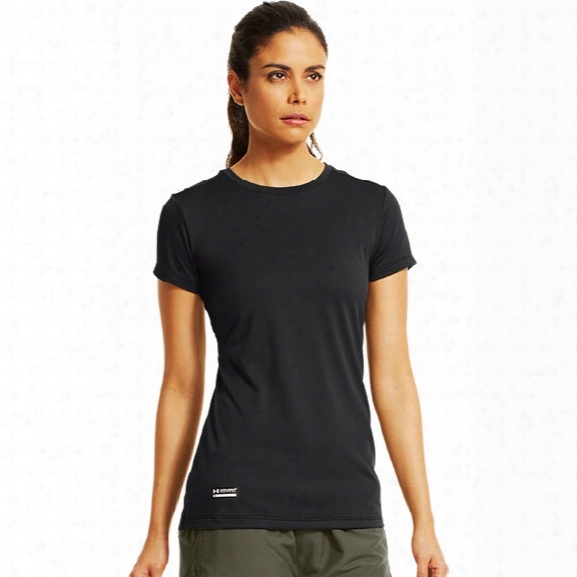 Under Armour Womens Tactical Tech Tee, Black, Large - Black - Male - Excluded. 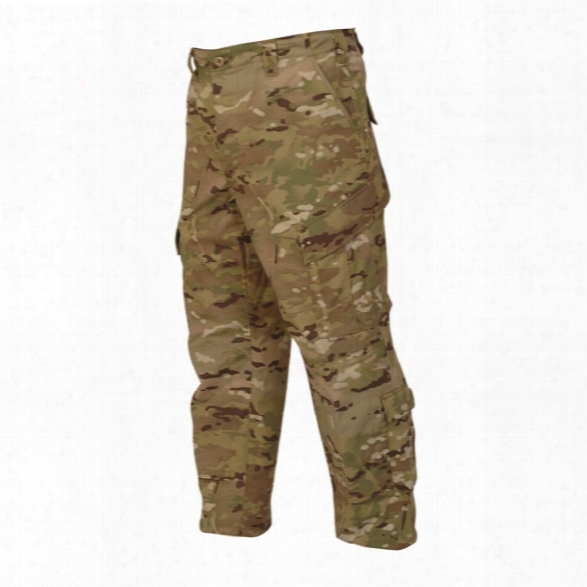 Tru-spec Tru Pants P/c R/s Woodland Digital 2xl Regular - Camouflage - Male - Included. 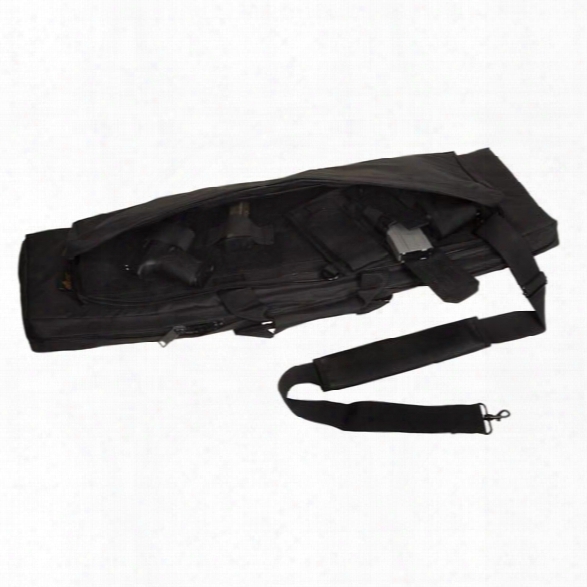 Voodoo Tactical Padded Concealment Bag, Black - Black - Male - Included. Smith Indian Fire Pump Carry Rack For Poly Tanks - Tan - Unisex - Included. 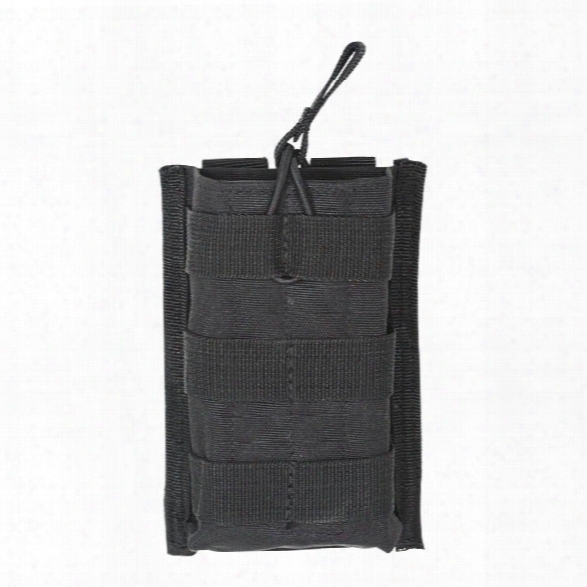 Voodoo Tactical M4/m16 Open Top Single Mag Pouch With Bungee System, Black - Black - Unisex - Included. The Voodoo Tactical M4/m16 Open Top Single Mag Pouch With Bungee System Adapts To Any Universal Vest, Belt Or Plattform. The Elastic Bungee System Secures The Mags In Place. 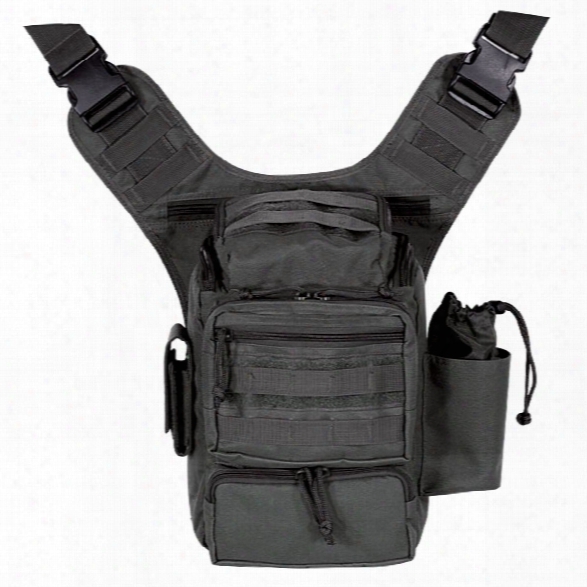 The Front Universal Strapping Allows You To Attach Even More Pouches To Carry All Of Your Tactical Gear. 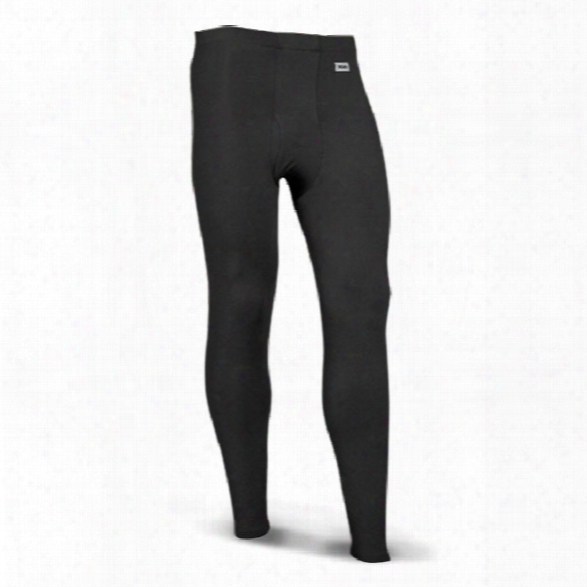 Xgo Phase 4 Tactical Pant, Black, 2x-large - Black - Male - Included. 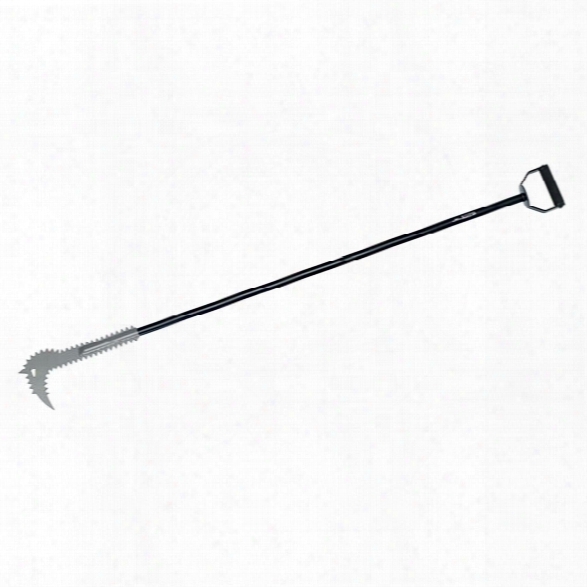 5.11 Tactical Gryphon Break N Rake Extended Expert Entry Tool - Clear - Unisex - Excluded. 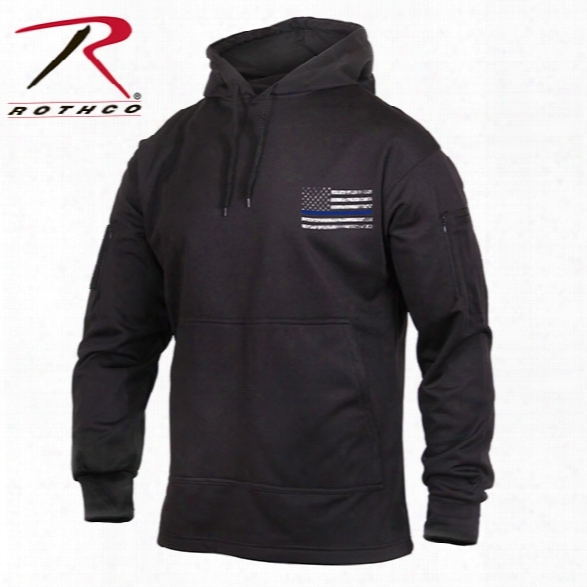 Rothco Thin Blue Line Concealed Carry Hoodie, Black, Large - Blue - Male - Included. Bear-aide, Inc. (5/pk) Business Card Template - Unisex - Included. This Handy Business Card Template Contains The Symbols Needed To Draw Basic Diagrams. 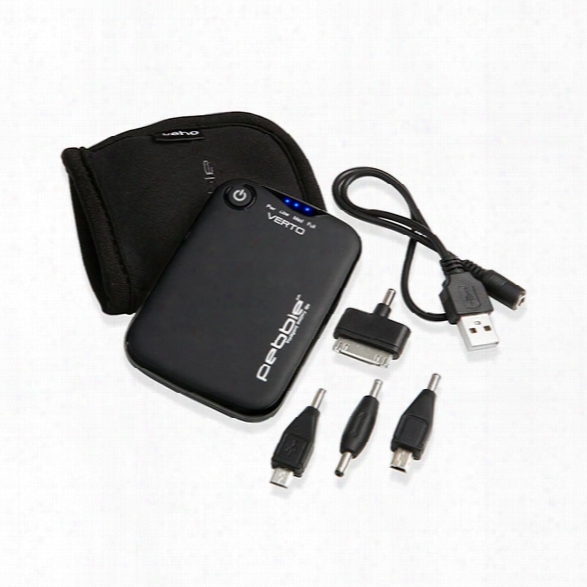 The Convenient Size Allows It To Be Carried In A Business Card Or Calculator Case. 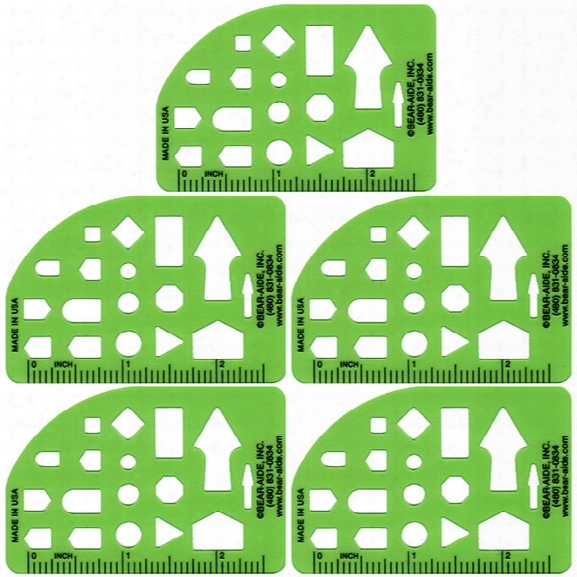 The Template Is Cut From The Same Durable Plastic Material As Other Bear-aide Templates. Business Card Templates Are Sold In Packages Of Five. Size 2" X 3" Each. 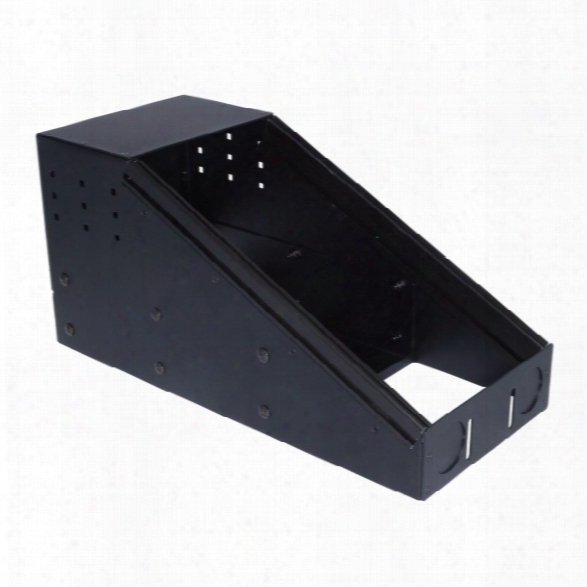 Havis Stout Mount Console, 16" Total Mounting Space, 26 Degrees, Housing Complete, Without Vehicle Mount - Male - Excluded. 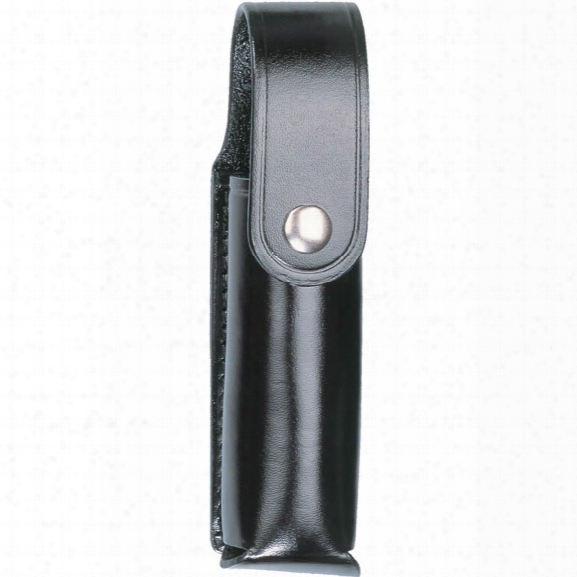 Dutyman 2611 4 Oz Mace Holder (mk4), Plain Black, Gold Snap - Black - Male - Included. Dynarex Window Punch - Brass - Unisex - Included. 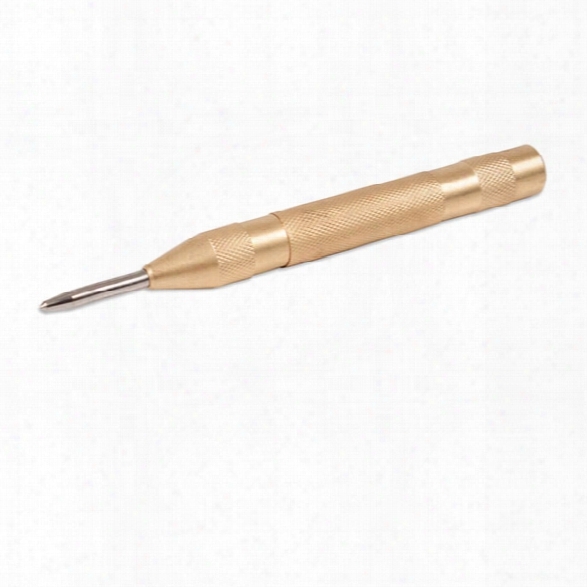 This Spring Loaded Window Punch Has A Knurled Brass Body And A Stainless Steel Point For Quick Sharp, Accurate Penetration. 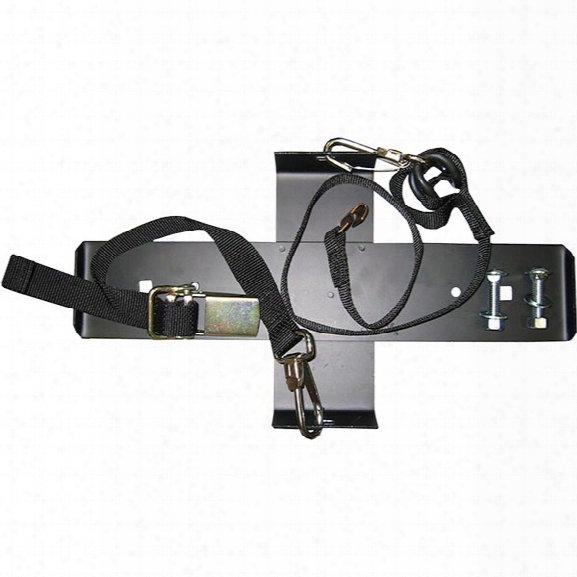 The Dynarex Window Punch Can Be Used For Emergency Entry. 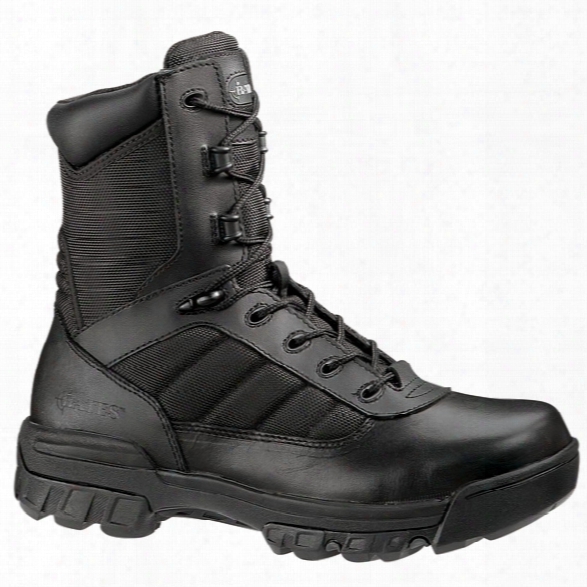 Bates 8" Womens Tactical Boot Sport Side Zip 10m - Black - Amle - Included. 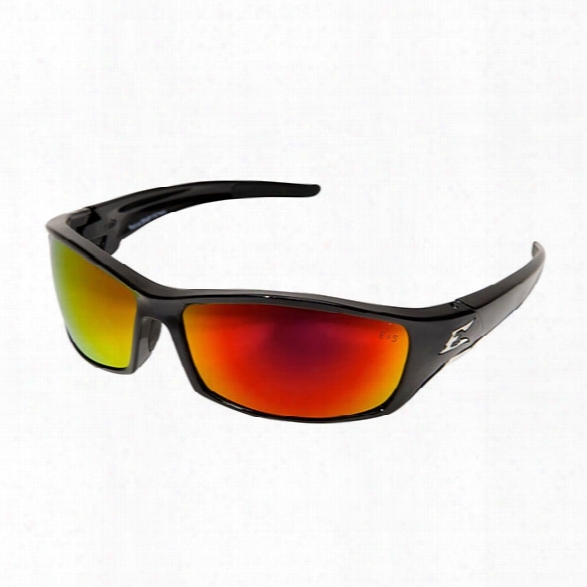 Edge Eyewear Reclus Safety Sunglasses W/ Black Frame And Smoke Lens - Black - Unisex - Included. 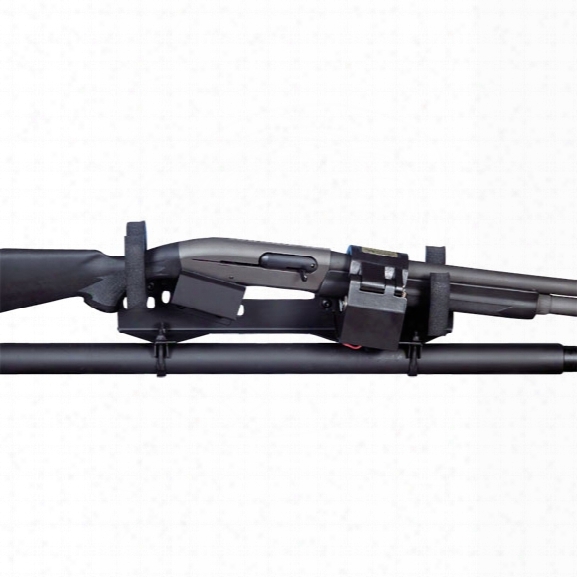 Big Sky Racks Adjustable Electronic Locking Mount For Most Semi-automatic And Shotguns, Handcuff Key - Marine - Male - Included. 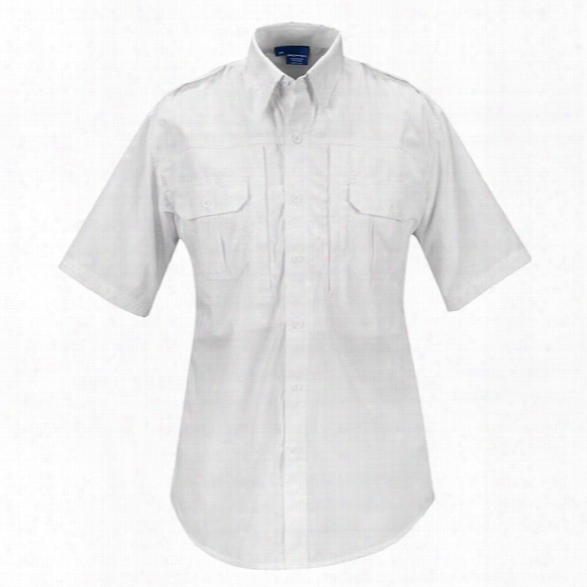 Propper Tactical P/c Poplin Ss Shirt, White, 2xl Regular - White - Male - Included. Horace Small New Dimension Concealed Button Front Short Sleeve Shirt, Dark Navy, 2x-large - Blue - Male - Included. 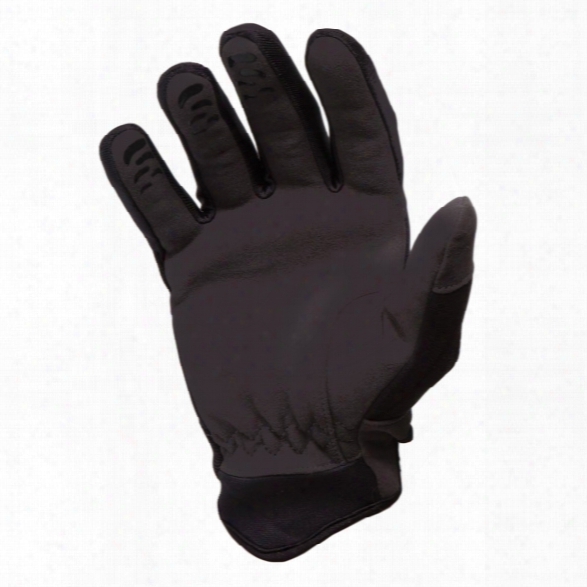 Hwi Tactical & Duty Design Kpd Cut-resistant Kevlar Palm Duty Glove, Black/gray, 2x-large - Black - Male - Included. Forensics Source Lightning Spray Kit, Standard - White - Male - Included. Lightning Spray&reg; Kitslightning Spray&reg; Aerosol Fingerprint Powder Is The Latest Innovation In Forensic Latent Fingerprinting Technology From Lightning Powder&reg;. Until Now, The Only Method Available For Fingerprinting Was Applying Powder With A Variety Of Brushes. Lightning Spray Makes It Possible To Apply Fingerprinting Powder By Spraying The Suspect Area With A Controlled,consistent Application Of Powder.choice Of Standard, Deluxe, Or Pouch Kitstandard Kit Includes:(1) Can Each Of White And Black Lightning Spray Aerosol Fingerprint Powder(2) Each Of The Lightning Spray Portable Tents And (2) Breeze&trade; Fiberglass Brushes.this Is A Great Kit For Processing Fingerprints On Either Light Or Dark Surfaces And Uses Our &ldquo;original&rdquo; Lightning&reg; Black And White Powders That You Have Used For Years.the Deluxe Kit Includes(1) Can Each Of White, Black, Silver/grey And Our Redwop&trade; Lightning Spray Aerosol Fingerprint Powder(4) Each Of The Lightning Spray Portable Tents And (4) Breeze&trade; Fiberglass Brushes.the White And Black Powders Are Great For Use On Light Or Dark Surfaces And The Silver/grey Powder Is Perfect For Use On All Glass, Metallic, Highly-varnished Surfaces, Hard Rubber, Safes, Blue-steel Guns Or Dark Colored Surfaces. The Redwop Powder Is Recommended As A Primary Use Fluorescent Powder For Examination Of Latent Prints With Forensic Light Sources.pouch Kit Includes:portable Spray Tent(2) Camel Hair Brushesall Necessary Lifting Tape And Backing Cardsthis One-of-a-kind Kit Incorporates Lightning Spray&trade; Aerosol Fingerprint Powder Into A Convenient Tactical Pouch. 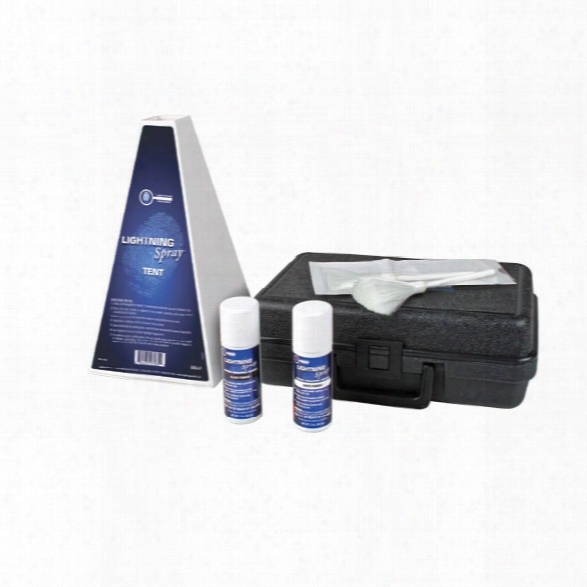 This Is Perfect Kit For Processing Fingerprints On Either Light Or Dark Surfaces And Uses Our &ldquo;original&rdquo; Lightning&reg; Black And White Spray Powders. The Lightning Spray Powder Kit S Packaged In A 7&rdquo; X 9&rdquo; Tactical Pouch. 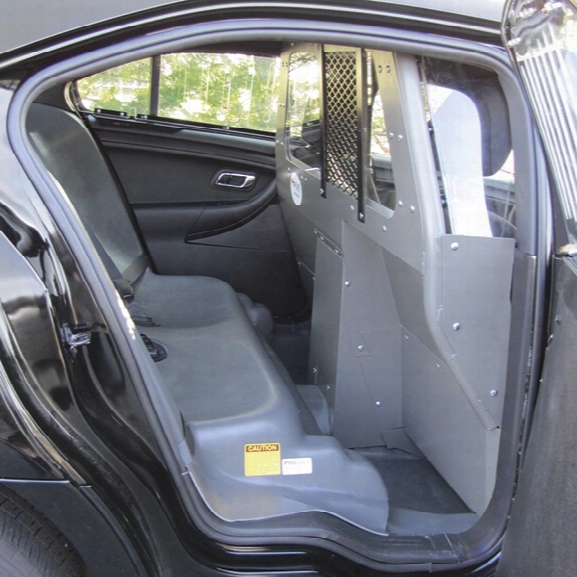 Pro-gard Partition, Space Saver Plus, Passenger Â¾ Sliding Polycarbonate Window (includes Recessed Panel And Pair Of Bucket Seat Extension Panels), Fo - Unisex -. 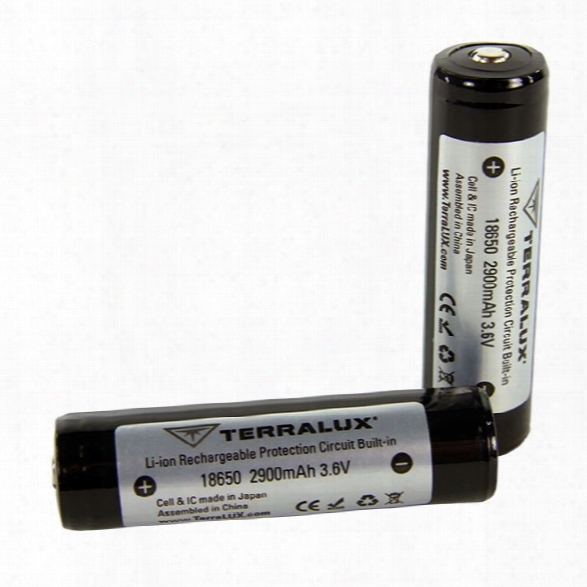 Terralux 2/pack 18650 2900mah Batteries - Male - Included. Us Peacekeeper Rat Rapid Assault Tactical Case, Black, 36-inch - Black - Male - Included. 36 Or 42 Inch Main Compartment Webbing System With Adjustable Straps For Securing Guntwo Removable, Adjustable Strapsinterior Protective Paddingtwo Air Ventsremovable Padding Allows For Rapid Drying If Exposed To Moisturewrap-around Handles, Plus A Padded Shoulder Strap With Swivelsexterior Back Zippered Pocketfront Pocket With Triple Magazine Pouchmag Pouch Holds Single Stack Or Double Stacked Magazinesheavy Duty Hook &amp; Loop Attachment Featurehook &amp; Loop Straps To Secure Added Gearthis Product Uses Us Peacekeeper Metal Zipper Pulls Allowing The Case To Be Lockable. Veho Pebble&trade; Verto Portable Charger, 3700mah, Grey - Gray - Unisex - Included. 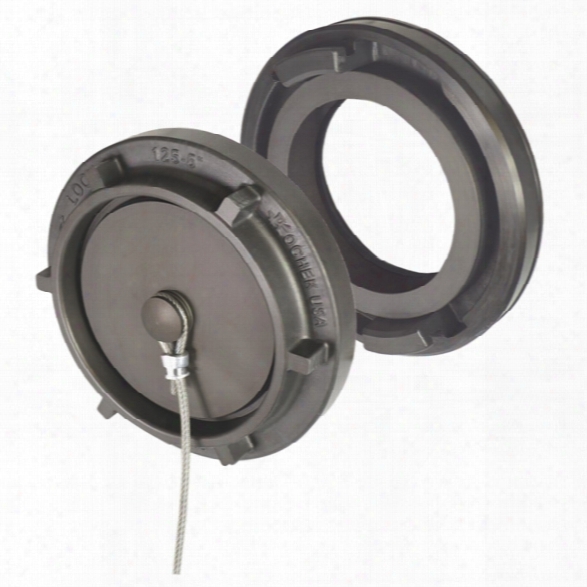 Kochek Standard Style Hydrant Converter W/cap, 4" Stz Metalface X 4 1/2" Nhf - Grey - Female - Included.